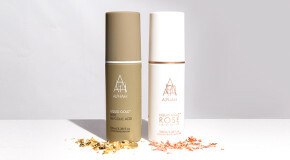 If you’re into beauty, chances are you’ll have heard of Farsali’s Rose Gold Elixir. 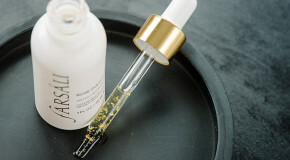 It’s been all over our Instagram feeds, remains a firm feature in beauty blogger’s regimes, and is basically one of the most talked about beauty oils on the planet. An instant radiance booster that sinks into the skin to leave it smooth, hydrated and glowing, this 24K gold-infused elixir boasts multiple uses. Interested to see whether it really lived up to the hype? We were too. This week we put it to the test and discovered that the versatility claims are no myth. This vitamin enriched oil is a genuine gamechanger and has officially earned a place on our shelfies. 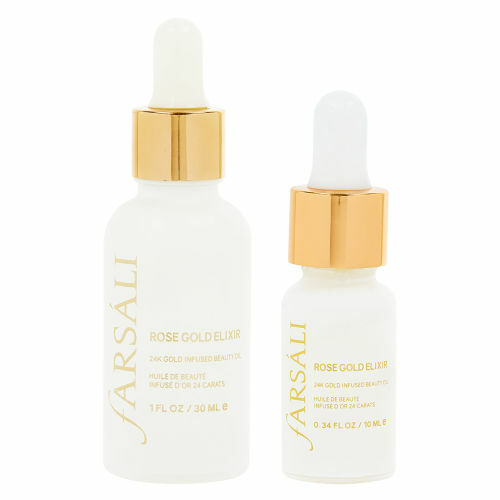 Scroll to discover five tried and tested ways to use Farsali’s Rose Gold Elixir. As it’s enriched with rosehip and vitamins A and C, the lightweight oil can be used instead of your usual moisturiser to nourish and regenerate the skin whilst delivering a healthy, dewy finish that’s basically an IRL filter. Smooth three drops over a clean face in the morning for an instant glossy look that will still be going strong at the end of the day. Mixing with your foundation provides customised coverage, blends better with the skin, and gives you that glowing, lit-from-within finish. 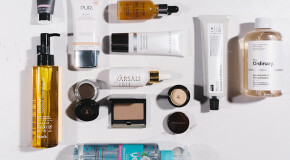 Adding a couple of drops into makeup is the perfect pick me up for your skin, especially on a Monday morning when you’re still not over the weekend (we’ve all been there). If you want to look refreshed, radiant, and ready for the day (even when you feel anything but), this is how. Dabbing a drop or two over the lips and allowing it to absorb before lipstick application hydrates your lips to prevent cracking, as well as making your lipstick completely transfer-free. We’ve tested it and can confirm that this genius addition makes your lipstick 100% drink-, kiss-, and most importantly, pizza-proof. Alternatively, layer it on top – it’ll also give your matte lipsticks a glossy finish, which is ideal for switching up your look and getting even more use out of your favourite shades. You know those eyeshadow pans you’ve had to demote to the bottom of your makeup drawer because they became too dry to use? 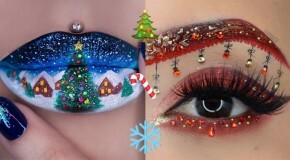 Dig them out and get ready to rediscover them. Liquid lipsticks, eyeshadows, brow pomades, you name it – a couple of drops of this elixir will bring them all back to life.